There is nothing harder than finding a good used minivan for your family. A great minivan becomes a part of the family and is highly loved by the original owners. They share memories with the minivan including children growing up, team sports events, and family vacations. This makes it very hard to find a good Pre-Owned Mini-Vans For Sale in Alexandria, because owners hold on to their minivan for a while, but that doesn’t mean it is impossible. Let’s talk about some of the best-used minivans out on the mark today and what they have to offer. If you looking for something that has everything to please everyone in the family, that would be the Honda Odyssey. 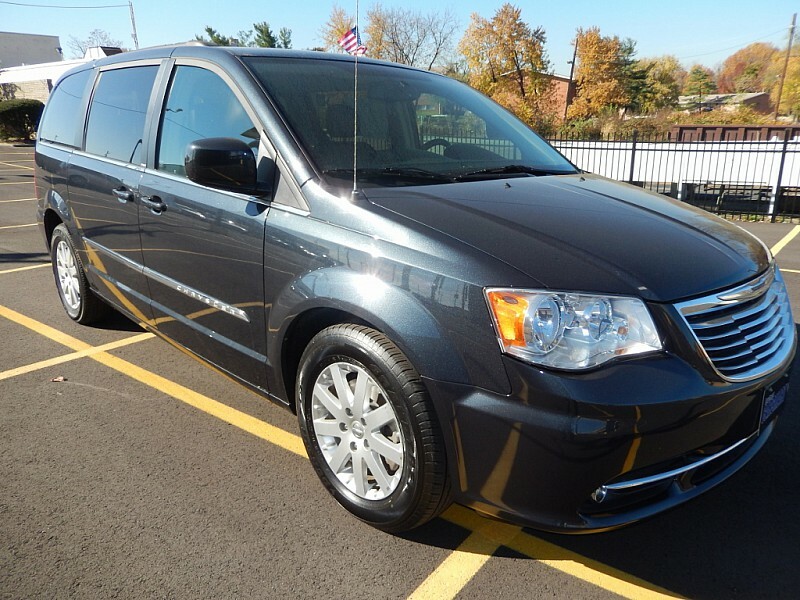 The Odyssey is the minivan staple and we recommend a pre-owned minivan starting in 2008. The standard feature includes 8 passenger seating, 248 horsepower, V6 engine, and fuel mileage of 19 mpg city. The rival for the Odyssey is the Toyota Sienna, which is mechanically more reliable. We recommends any version after 2011 with better upgrades than the previous years. It comes standard with a v6 engine, 8 passenger seating, and the same fuel mileage at the Odyssey, 19 mpg city. For people living in a harsh climate, the Sienna offers a all wheel drive option for navigating in hazard condition. Looking to buy a minivan? We can help you find the perfect Pre-Owned SUV’s For Sale in Alexandria based on exactly what you are looking for. Please contact Expert Auto, (866)429-0970 to find you next Minivan. We will search to find the perfect deal based on exactly what you are looking for.